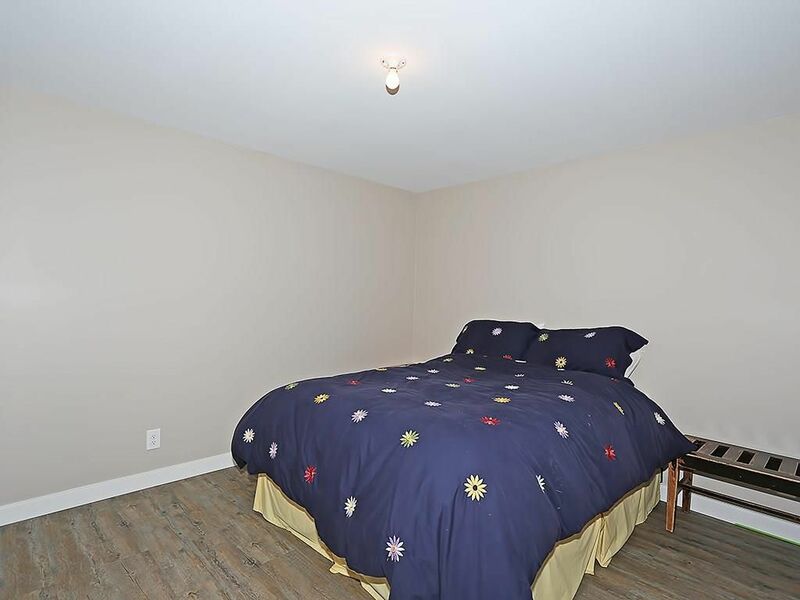 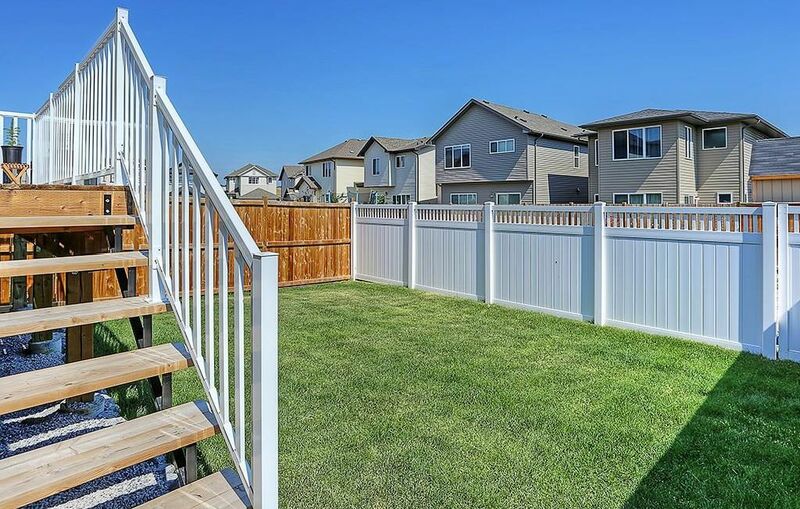 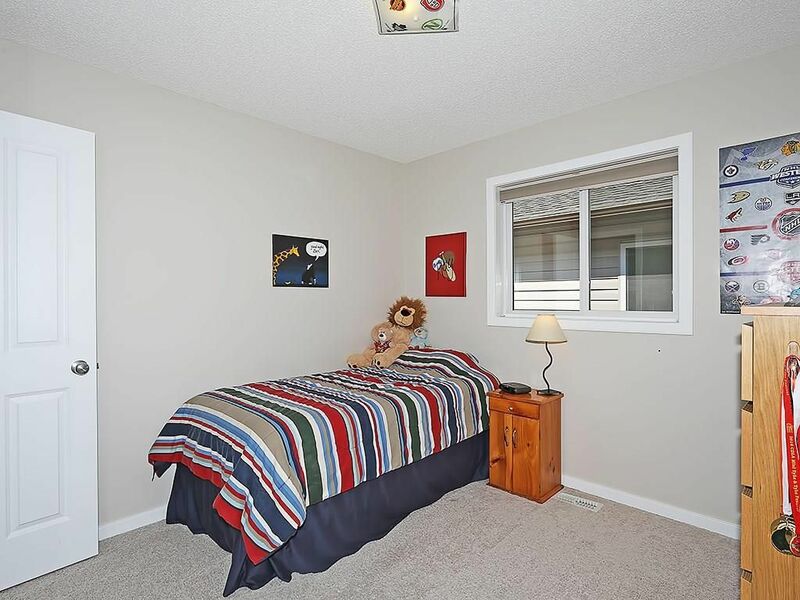 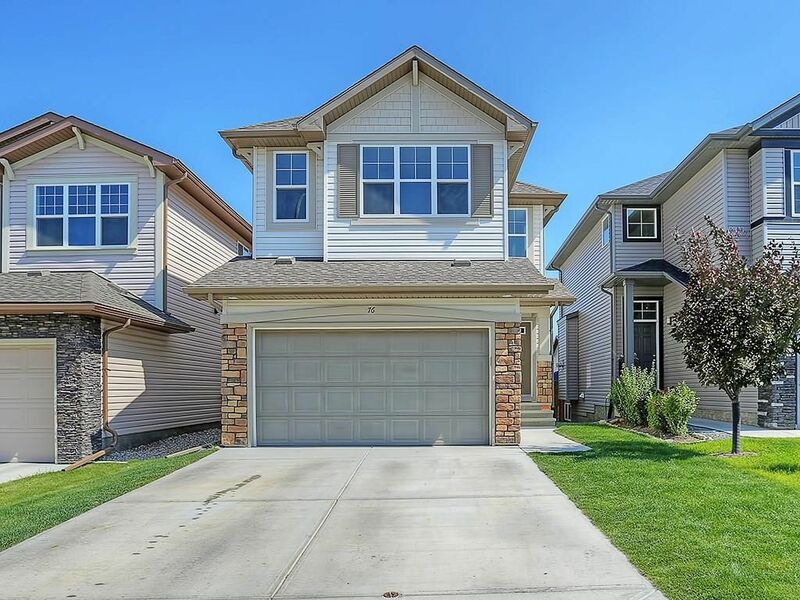 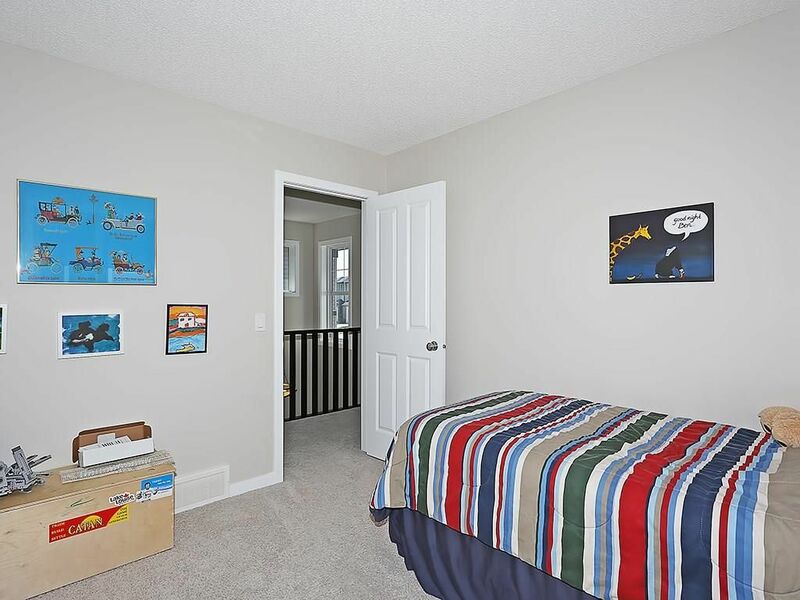 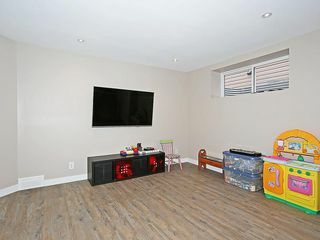 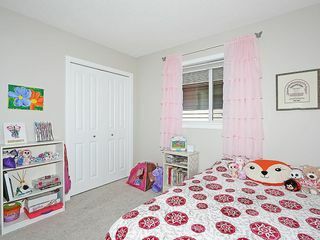 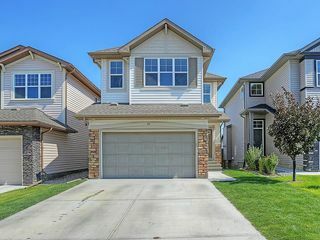 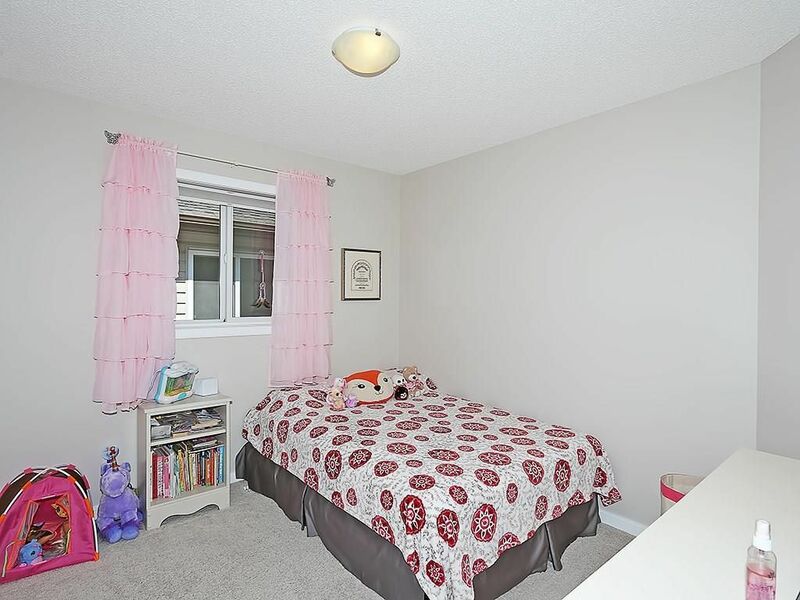 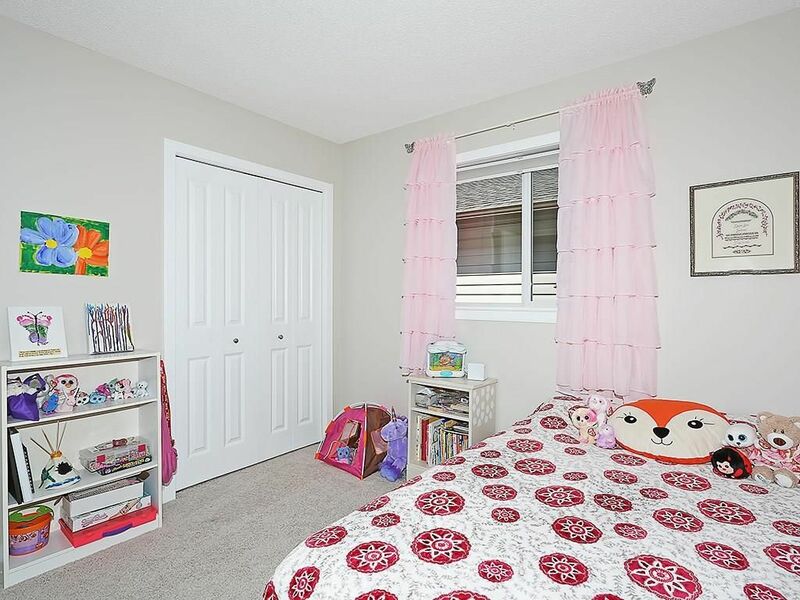 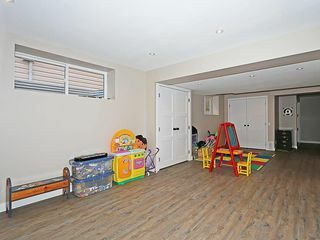 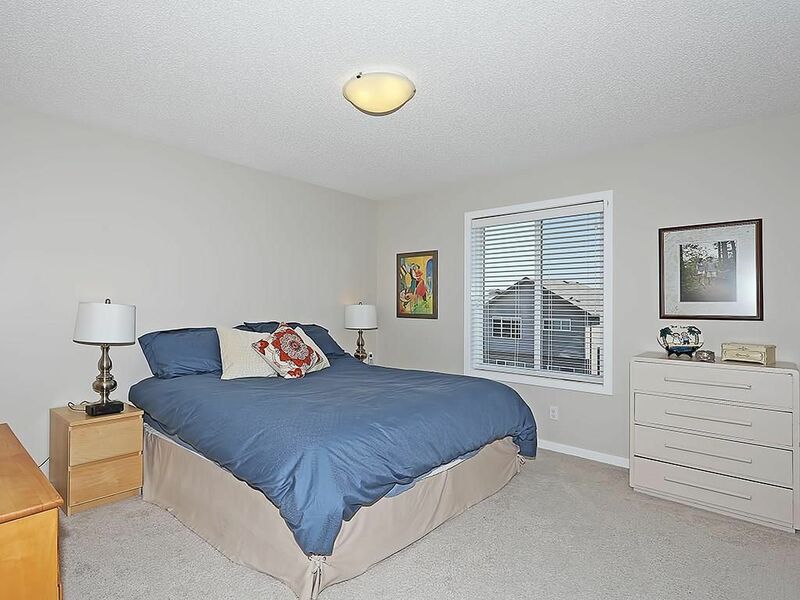 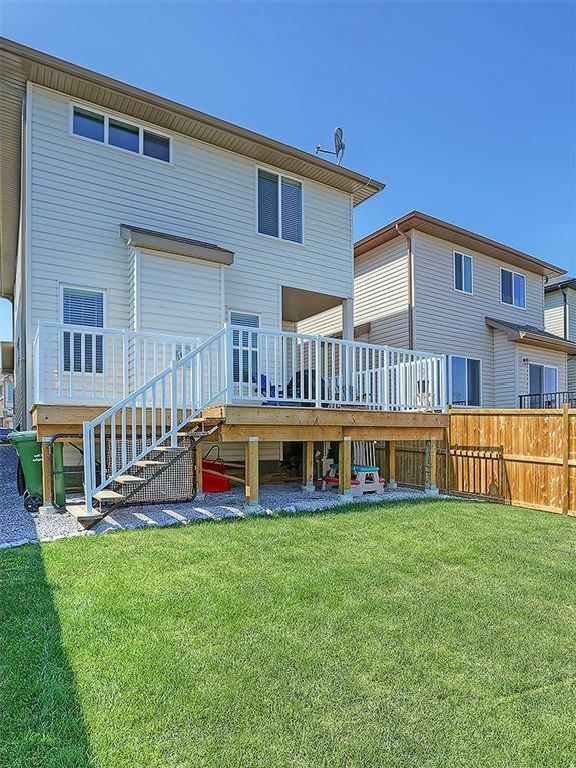 Great family home conveniently located just down the street from a kids park/green space & in walk zone for new Buffalo Rubbing Stone K-4 school. 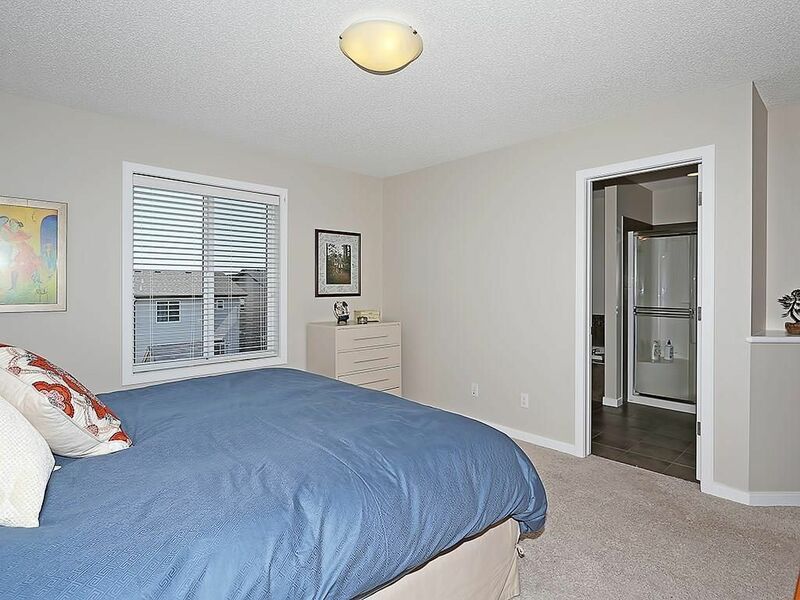 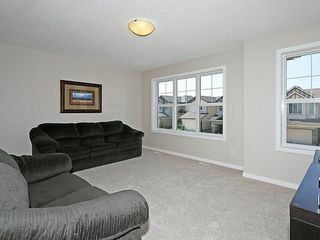 House is situated on a flat lot with back lane behind & all amenities are located in a nearby shopping complex. 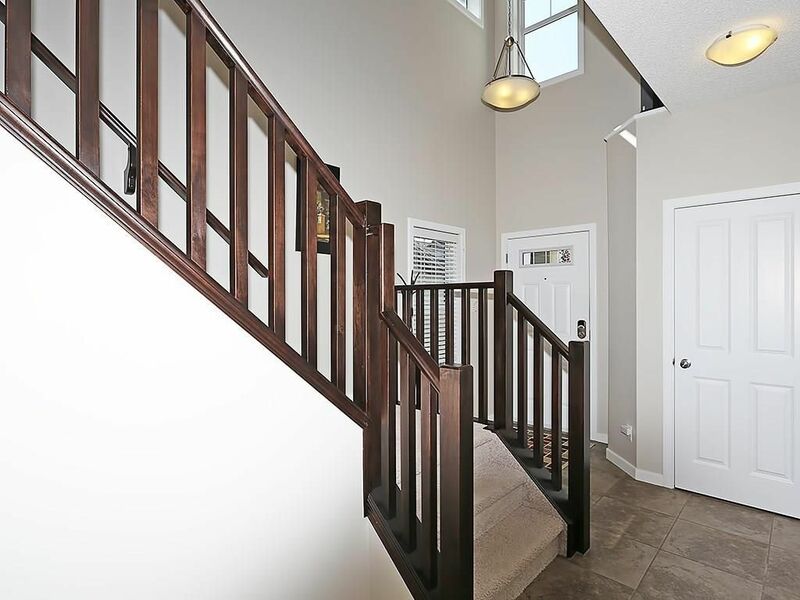 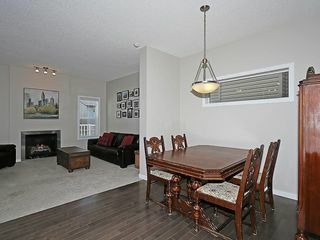 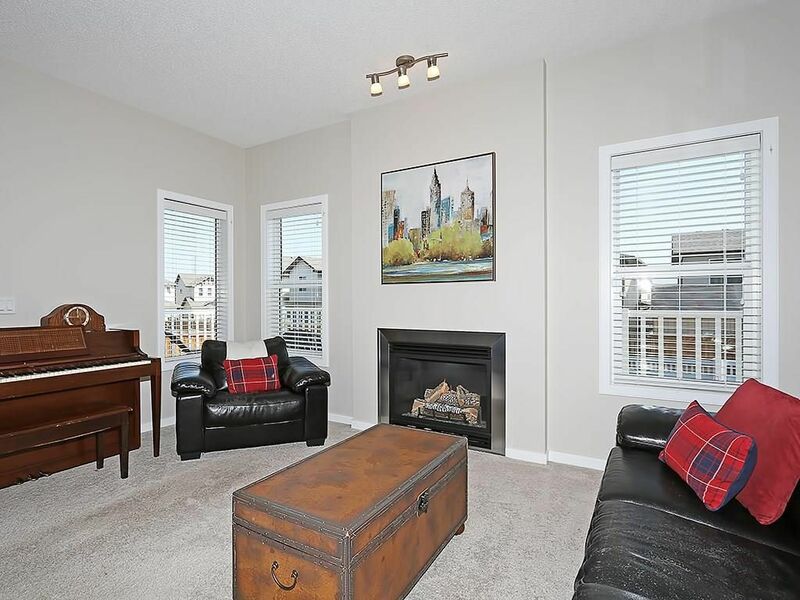 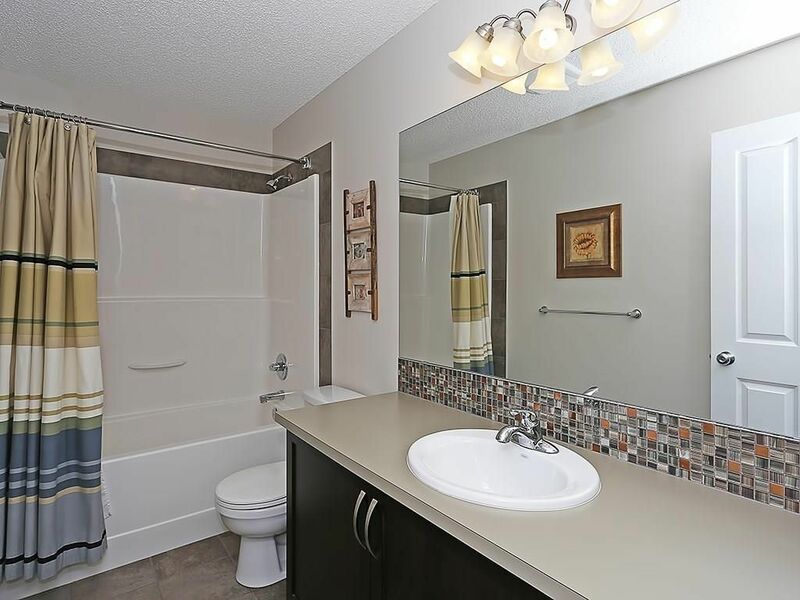 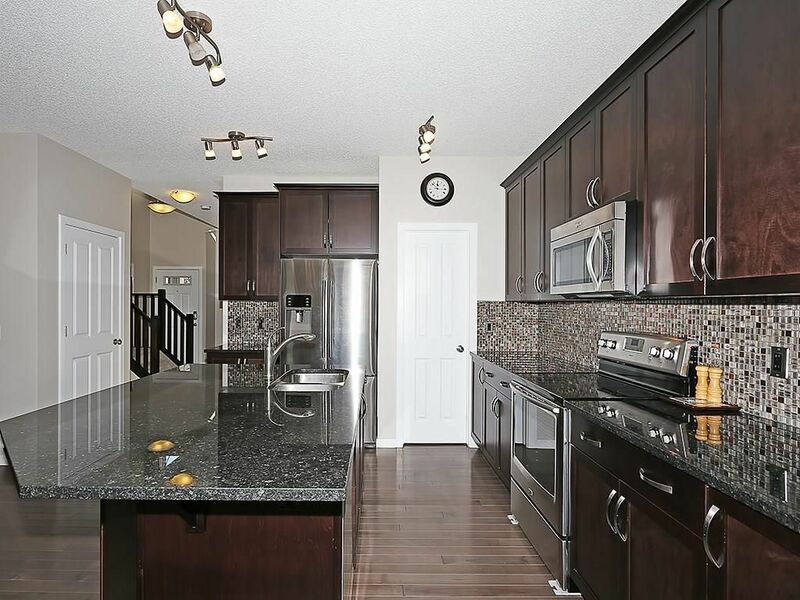 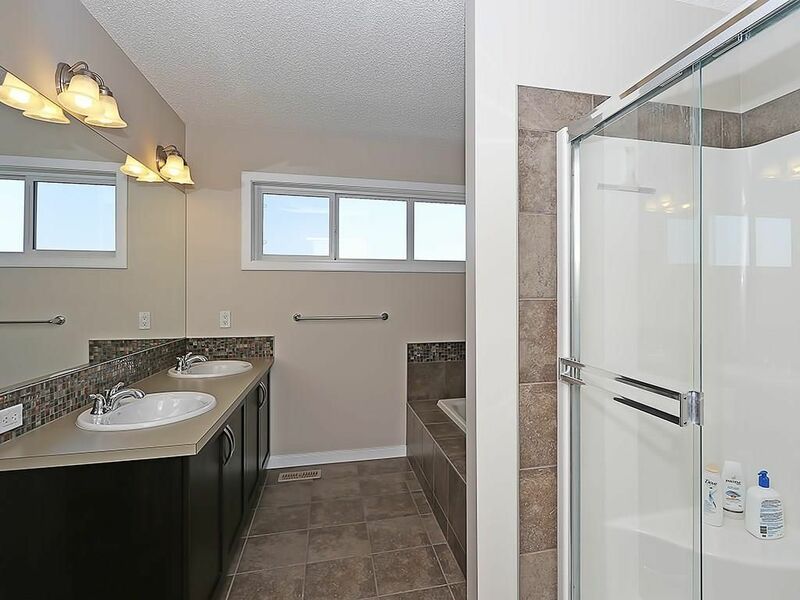 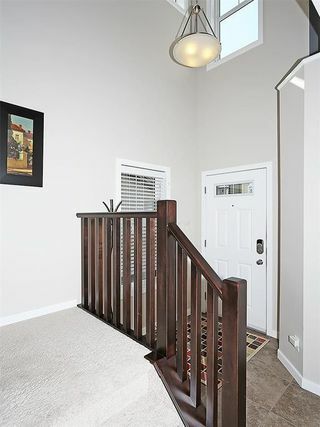 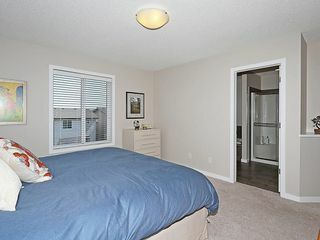 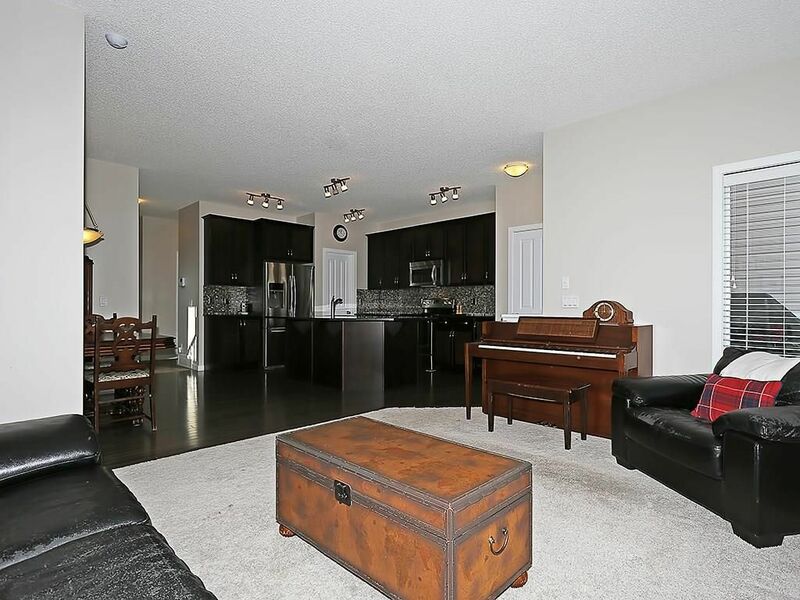 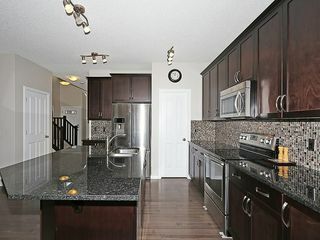 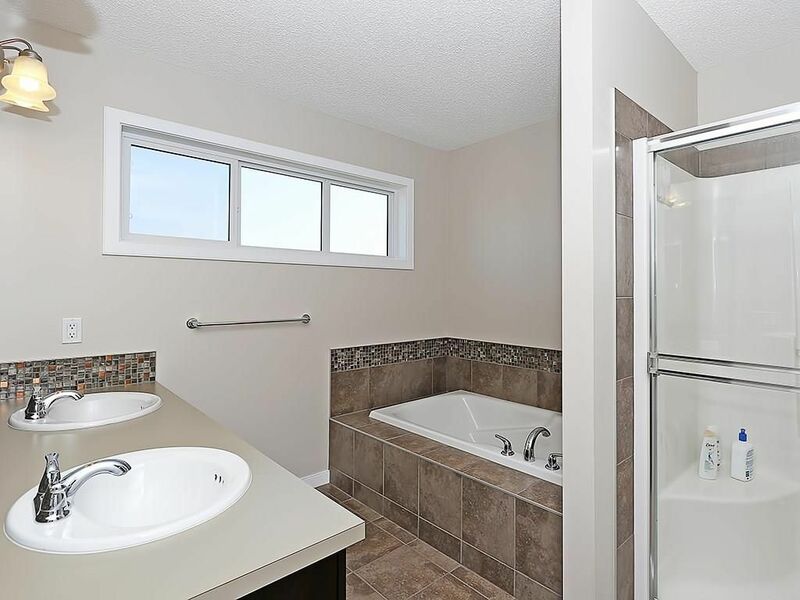 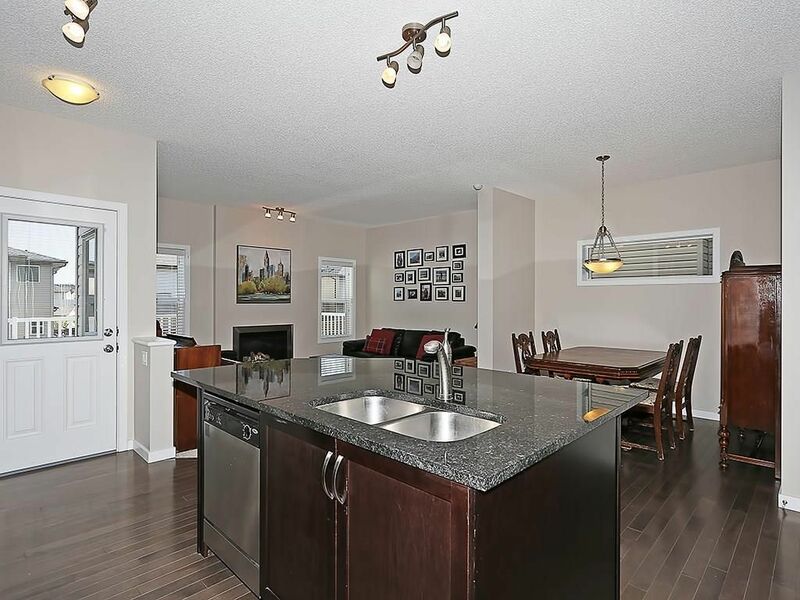 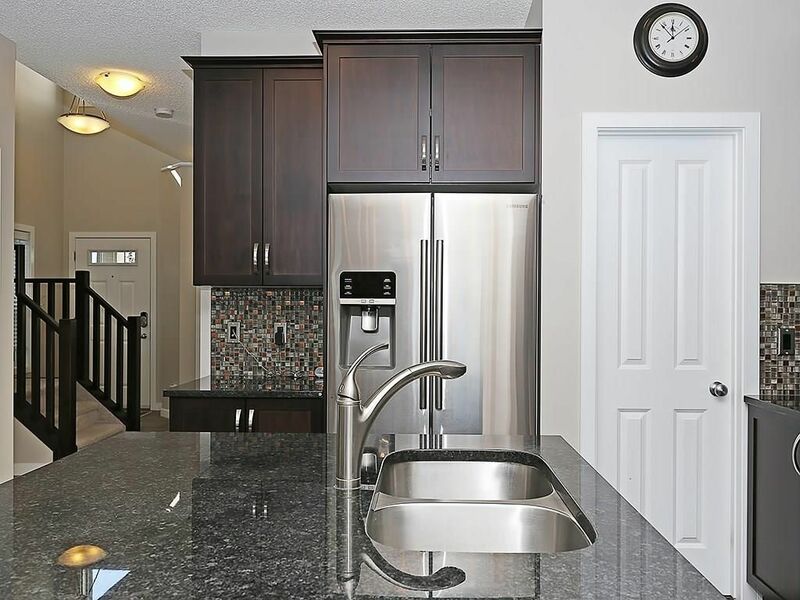 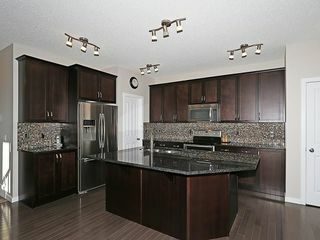 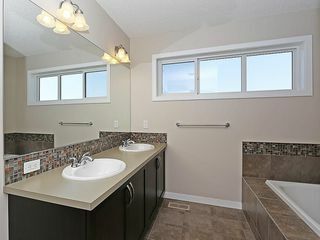 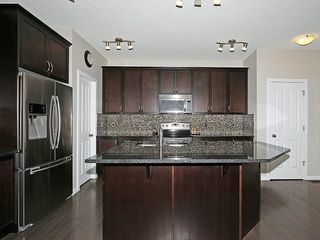 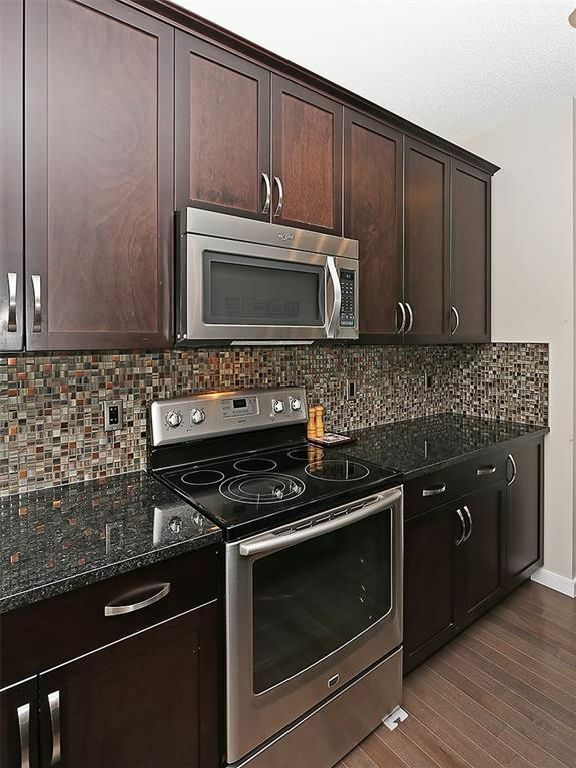 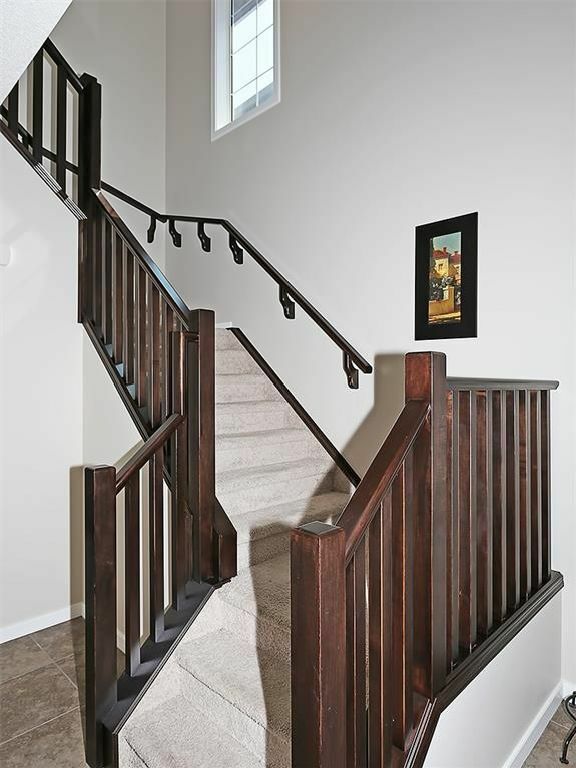 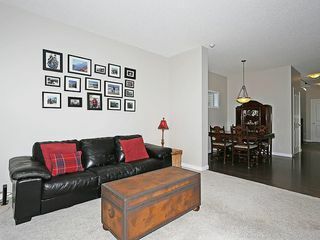 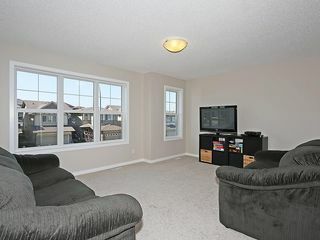 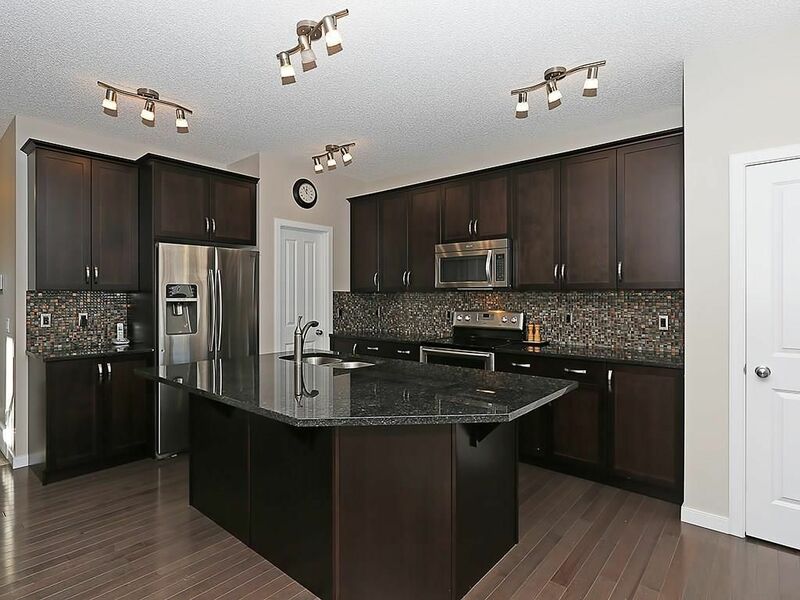 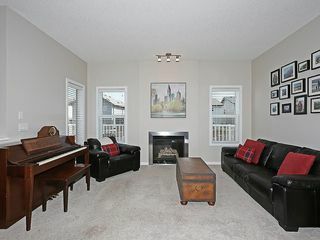 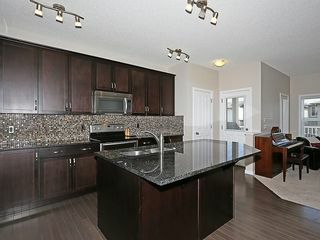 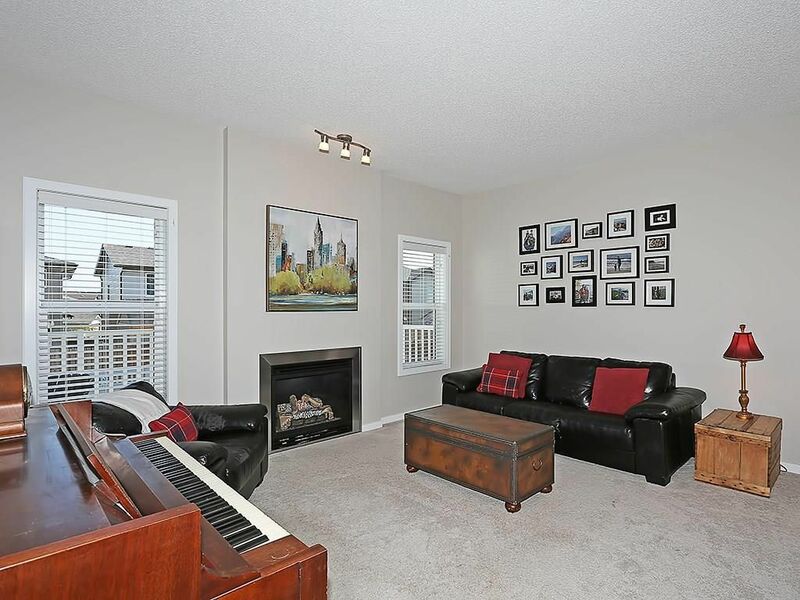 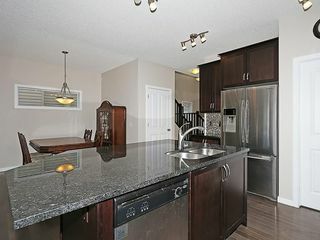 The main level has lots of upgrades including tile entry, wood railings, hardwood floors & gas fire place. 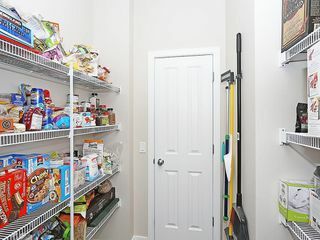 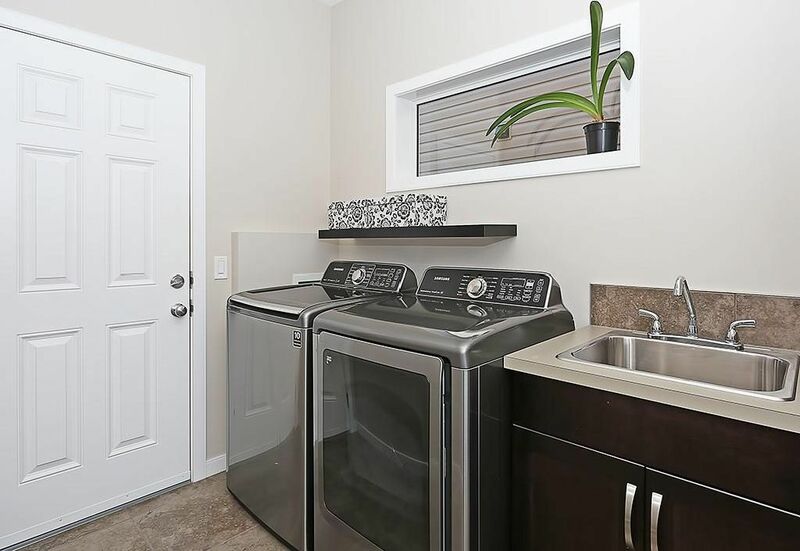 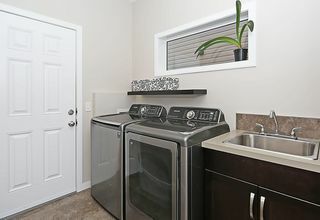 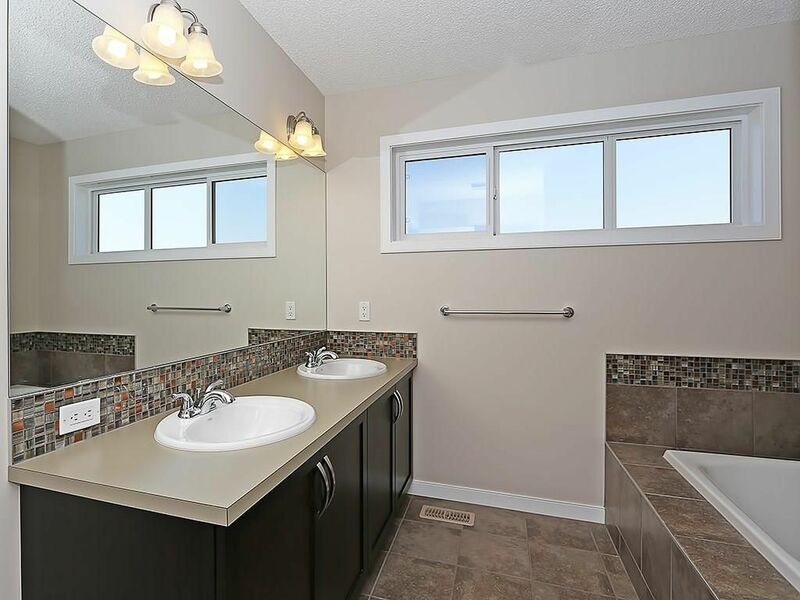 The garage entry leads into a laundry/mud room & a walk through pantry to the kitchen with maple cabinets, granite counters, tile backsplash & stainless appliances. 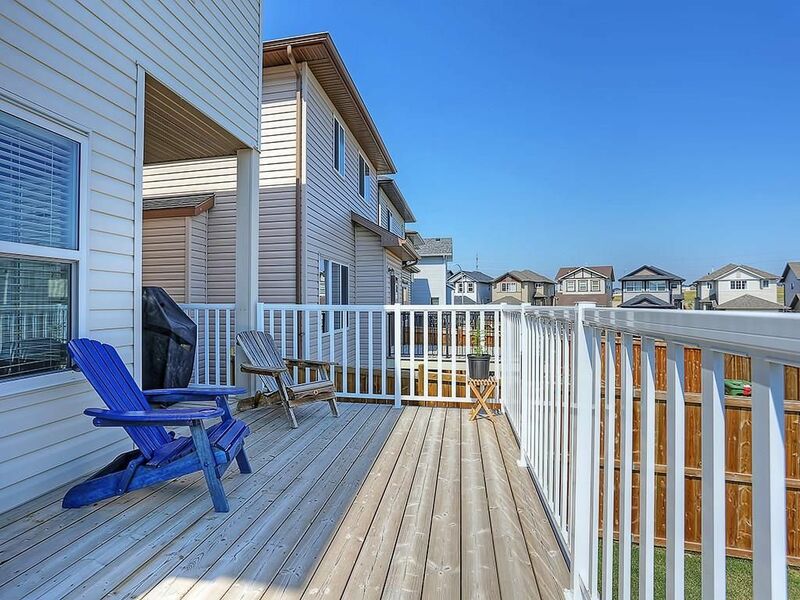 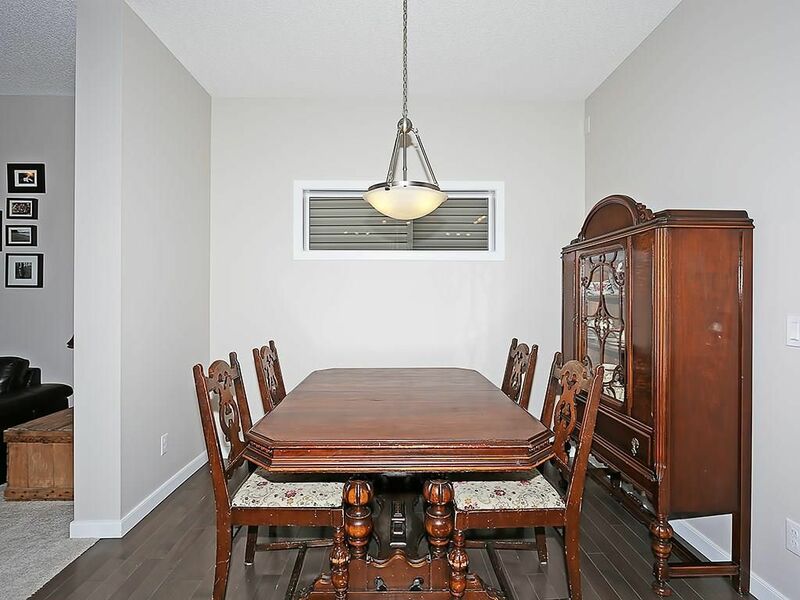 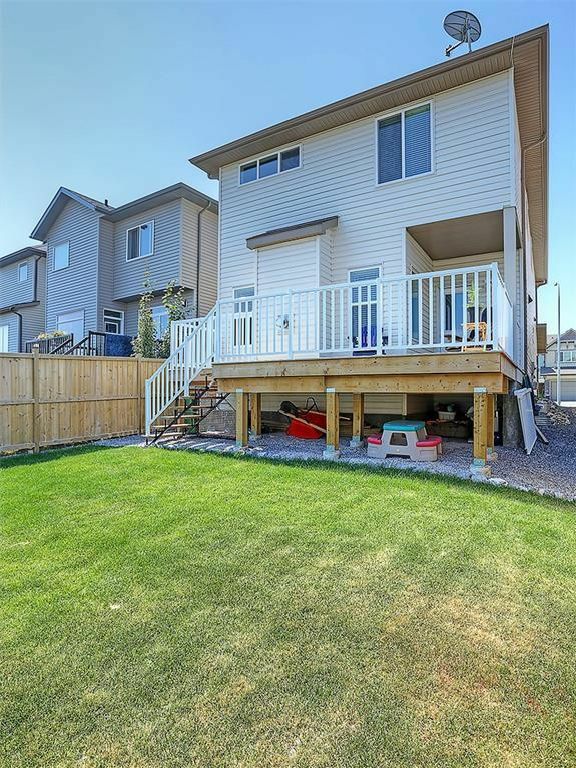 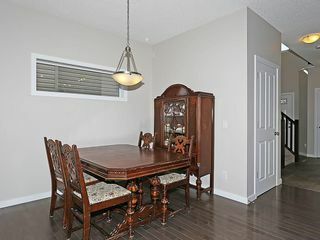 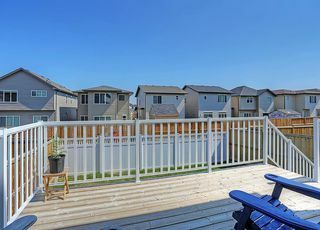 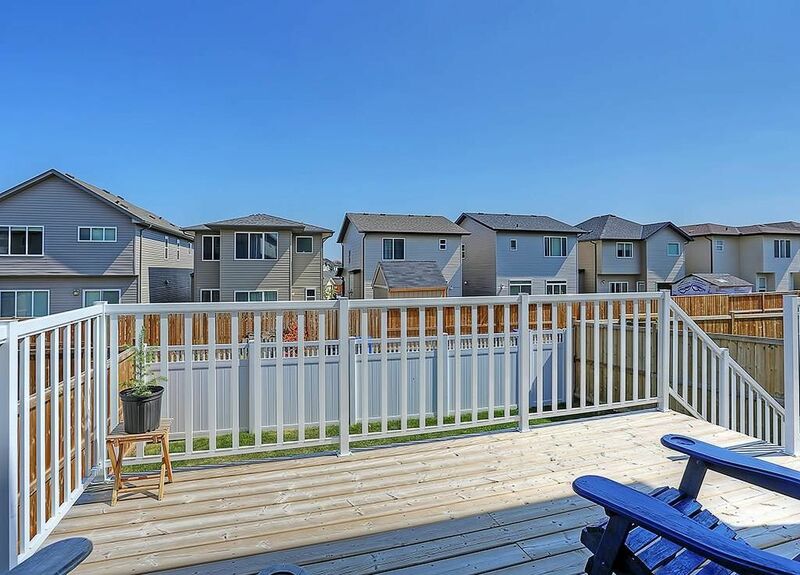 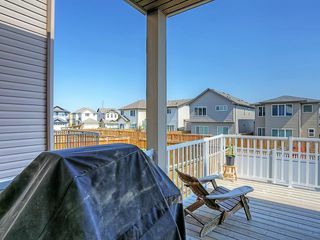 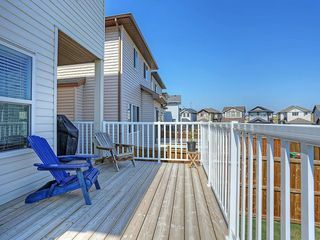 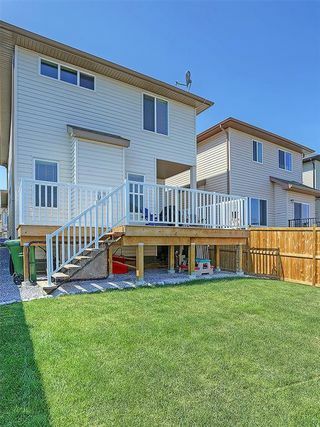 The kitchen is nicely open to the great room & dining area & provides access to the oversized deck running the length of the house in the fenced backyard. The upper level has a bonus room & 3 good sized bedrooms including the master bedroom with a 5 pc ensuite bathroom & walk-in closet. 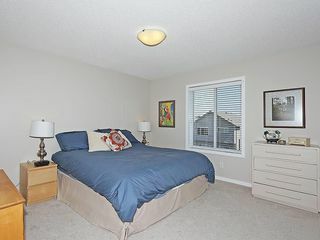 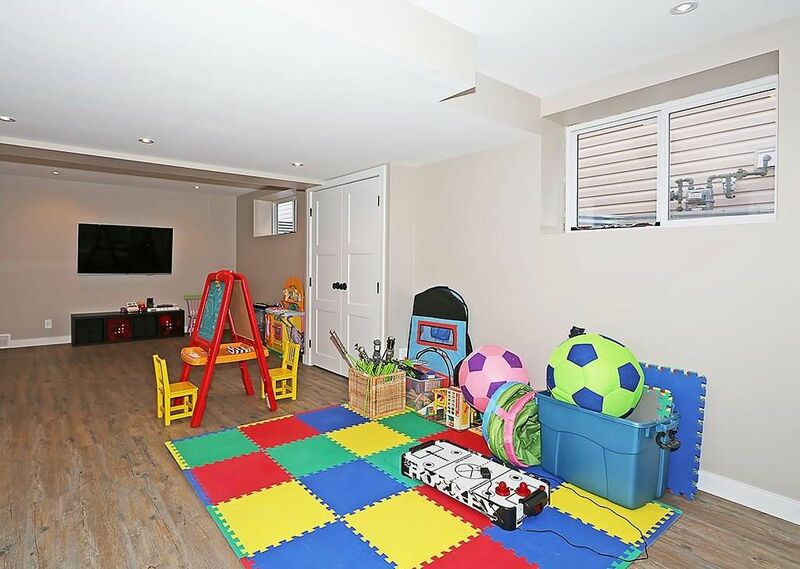 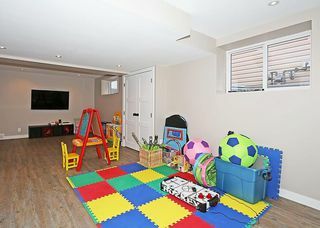 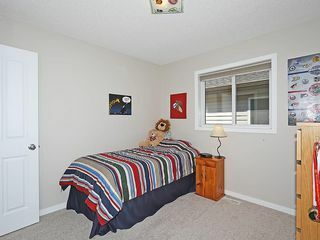 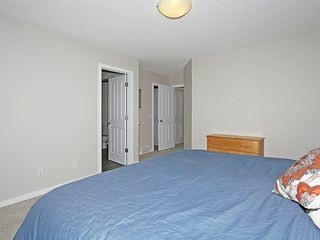 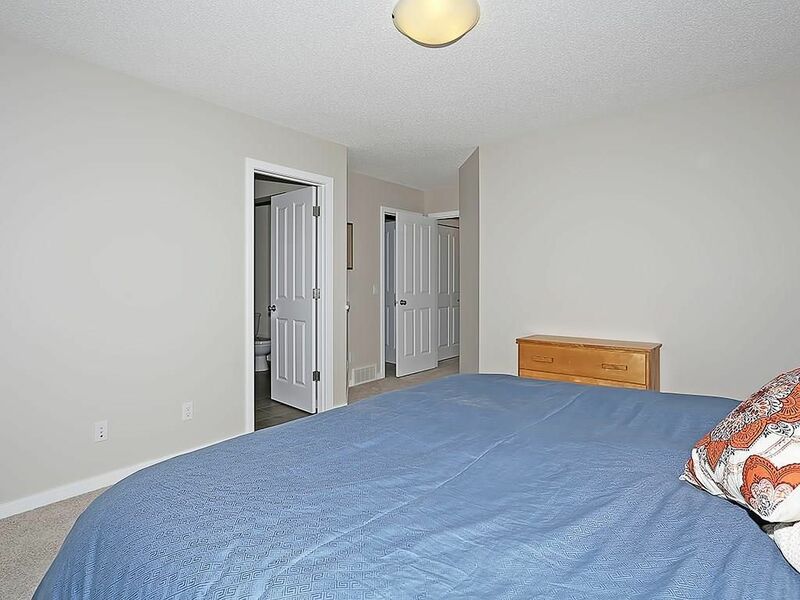 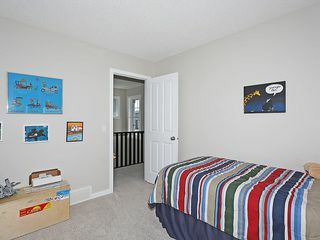 The basement has been developed with a full bathroom, large rec room, den (currently used as bedroom) & lots of built-in storage. 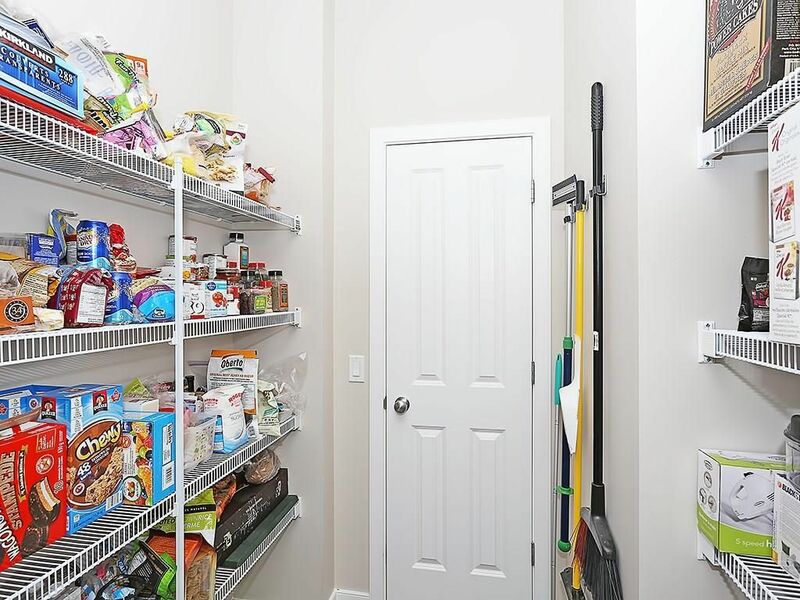 The garage is competley finished & provides loads of additional storage. This property was built as an energy efficient home, including the option to add future solar panels to the roof. 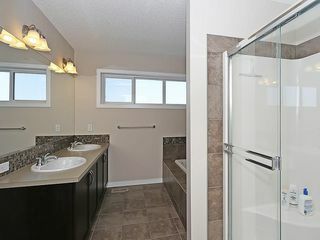 Contact Realtor for more details.